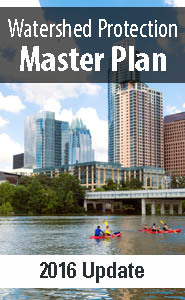 The Watershed Protection Master Plan is the department’s strategic plan that assesses erosion, flood and water quality problems in Austin. It also prioritizes and implements effective solutions that address all three problems. Solutions include projects, programs and regulations. The mission of the Watershed Protection Department is to reduce the impact of flooding, erosion and water pollution on our community to protect lives, property and the environment. To accomplish this mission, the department maintains the Master Plan to prioritize service needs and provide program direction. 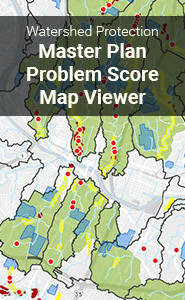 A 2-year storm results in structure flooding in 12 of the 17 Phase 1 watersheds.